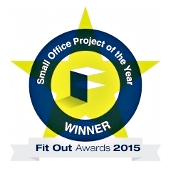 Congratulations to the Digital Hub on winning the “Small Office Project of the Year” award at the Fitout Awards for the Grainstore Building. Allied Workspace supplied and installed Fire Rated Atrium Glazing and Double Glazed Screens as part of the project. 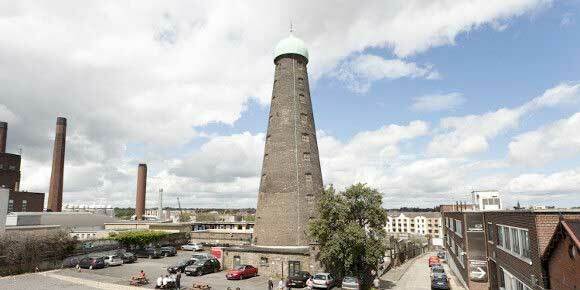 The Grainstore – is a four-storey, 10,650 square feet, former grain store for a 19th century whiskey distillery that has been redeveloped in to new office space at The Digital Hub.